You understand value when you see it. You’d never pay $7.29 for a single bottle of Lysol when you could get a three-pack for $13.28. (Yay Sam’s Club.) So why are you still shelling out $4 for lattes and $20 for dry cleaning when there are better-bang-for-your-buck alternatives? From SodaStreams to tuxedos, check out our list of purchases that cost you more up front but help you seriously save in the long term. The savings: You can generally nab a 12-pack of seltzer at the grocery store for about $10. But if you drink a bottle a day, that’s $304 a year. A SodaStream, alternately, would cost you only about $200 in your first year (and $96 for every year thereafter). Plus, it’s fun to make bubbles. 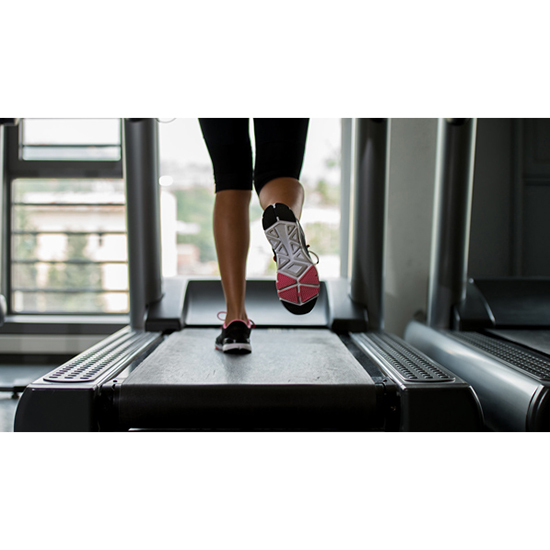 The savings: If you’re spending $800 annually on a fitness club but only use the treadmill (What? You like running! ), you might as well buy one for your basement. Provided you cancel your gym membership, your new toy will pay for itself in less than a year and a half. And provided, well, you use it, of course. The savings: Let’s not even discuss that this genius invention keeps you from having to schlep to the dry cleaners twice a week. Let’s just do the math: If it costs $5 to professionally clean the average blouse, but only 58 cents (plus the initial $500 investment) to “Swash” it, this at-home machine will pay for itself in 113 uses. Or after about six months, if you dry-clean as often as we do. The savings: Place one of these in your basement and you will save on your heating bill. Obviously, the amount depends on where you live and how cold it gets, but if you use oil heat for five months out of the year, the stove should start to pay off in the two-to-four-year mark. Savings: If you’ve got a $4-a-day latte addiction, this thing is definitely worth your while. It’ll pay off after 30 uses. See ya, barista. Savings: Sure, a regular lightbulb costs as little a dollar. But you get only about 1,000 hours before it flickers out. An LED bulb shines brightly for more than 25,000 hours! In other words, for every one you buy, you’re saving yourself $13 in the long run. Savings: This one’s for the gentlemen! Tired of paying upwards of $200 for every single stupid black-tie wedding? If you plan to go formal more than four times in your life, you should absolutely invest. Plus, a man who owns a tux is instantly a million times more attractive.